Like many of us Patrick Leigh Fermor was a seeker. But what made him unique was that his starting point was far beyond where mere mortals were ever likely to reach with their own humble searches. He was a traveller, maverick, scholar, war hero and Hellenophile; but above all he was one of the great masters of English prose of his generation. A Time of Gifts, which chronicles his youthful walk across Europe in the 1930s, is recognised as his masterpiece. But for me A Time to Keep Silence, his journal of retreats at the Benedictine Abbey of St Wandrille, the Abbey of Solemnes, the Cistercian Monastery of La Grande Trappe, and the rock monasteries of Cappadocia, will always be very special. Such a long and rich life was indeed a time of gifts - adieu Paddy. 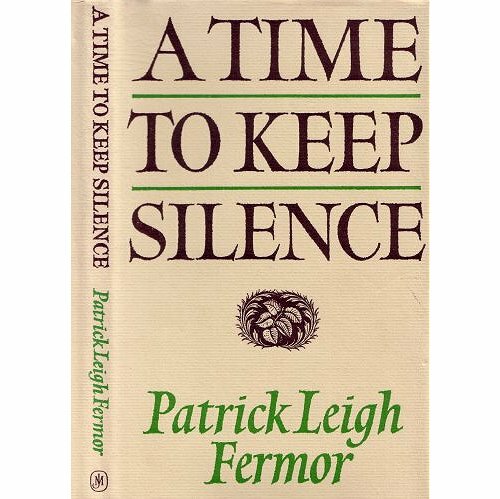 * Sample Patrick Leigh Fermor's peerless prose here. Header image is my first edition of A Time of Gifts. The artwork is by John Craxton who designed the 1951 Royal Ballet production of Ravel's Daphnis and Chloë. Report broken links, missing images and errors to - overgrownpath at hotmail dot co dot uk Also on Facebook and Twitter. 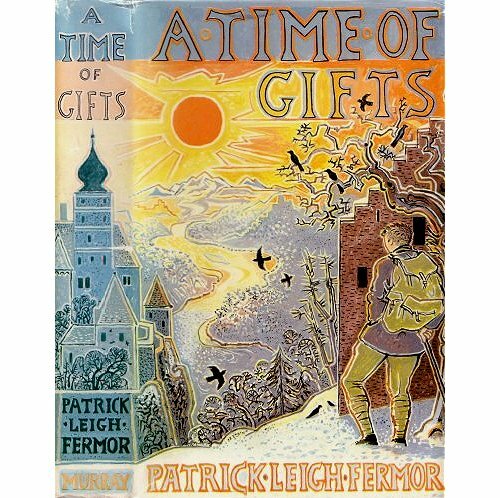 Patrick Leigh Fermor's novel, The Violins of Saint-Jacques, was adapted and set to music as an opera by Malcolm Williamson.